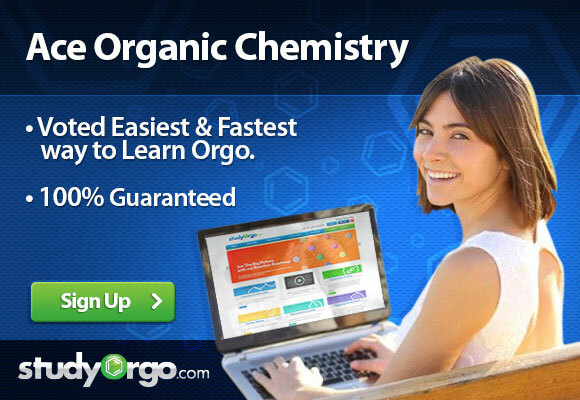 Does your program cover organometalics? Yes, organometalics, specifically grignard reagents, are certainly covered in our program. They are predominantly covered over three reactions in the Alcohols category. There is also an example of Grignard epoxide opening in our alkenes section.